Creating the perfect party atmosphere for your wedding day is one of the most substantial parts within the planning process. 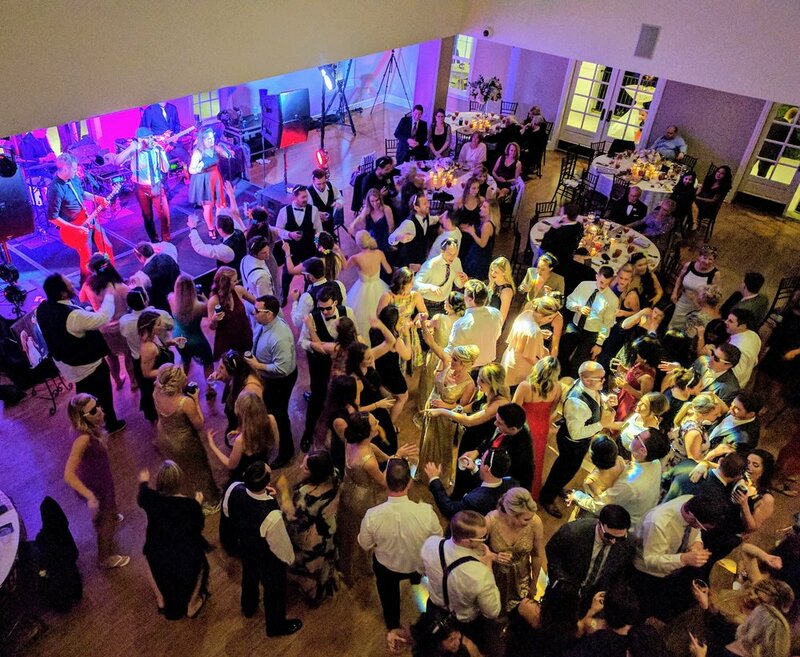 As your wedding band, it is our job to cater to the audience & curate a set list that adapts accordingly to the modifications of each given room, couple or special event. Learn the ropes on how to make sure your guests are on their feet dancing with you all night.